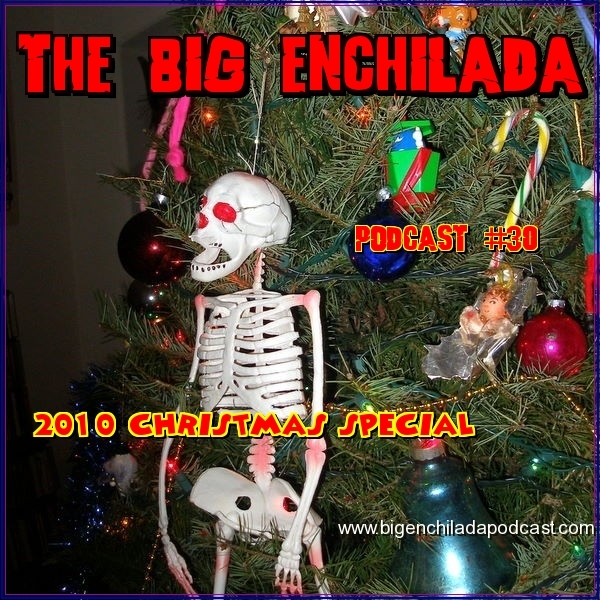 "From the land of shotgun weddings and child brides ..." comes the last Big Enchilada podcast of 2010 featuring hillbilly, honky tonk, rockabilly and crazed country sounds. 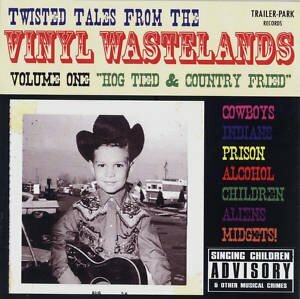 Among the artists represented here are Hasil Adkins, Tav Falco, Hank III, Rev. 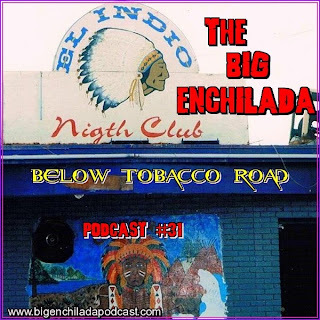 Beat-Man, Angry Johnny & GTO, The Defibulators and, from the chic salons of Espanola, N.M., The Imperial Rooster! 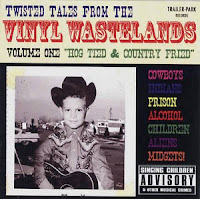 Plus there's an entire of segment of songs from the mysterious Twisted Tales from the Vinyl Wastelands series. You don't need champagne on New Year's Eve. Just drink a jug of this musical moonshine from Below Tobacco Road!